Kidd’s Restoration Services offers mold removal and remediation cleanup for your home or business in Lynchburg, Roanoke VA and surrounding areas in Central Virginia. 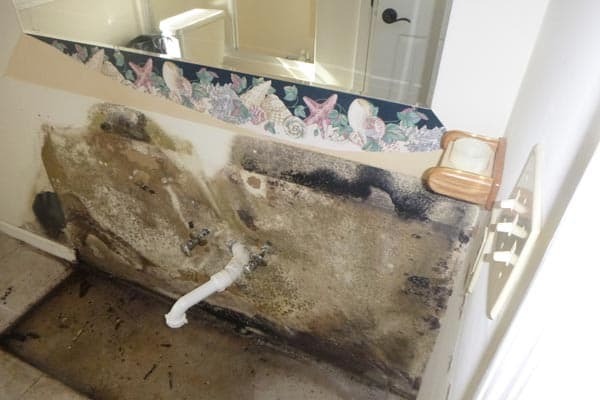 Kidd’s Restoration has certified Mold & Remediation technicians on staff and experienced in completing mold remediation projects for both residential and commercial buildings. We wear the proper protective equipment (PPE) to ensure safety to our employees and use of proper cleaning techniques to prevent cross contamination in your home or business. If you start seeing signs of mold in your home or business it is important you act fast and take these signs of mold serious. Your health could be impacted with exposure to the mycotoxins that is released from the mold spores. A mycotoxin is a toxic secondary metabolite produced by organisms of the fungus kingdom and is capable of causing disease and death in both humans and animals. The term ‘mycotoxin’ is usually reserved for the toxic chemical products produced by fungi that readily colonize crops. One mold species may produce many different mycotoxins, and several species may produce the same mycotoxin. Learn more here. 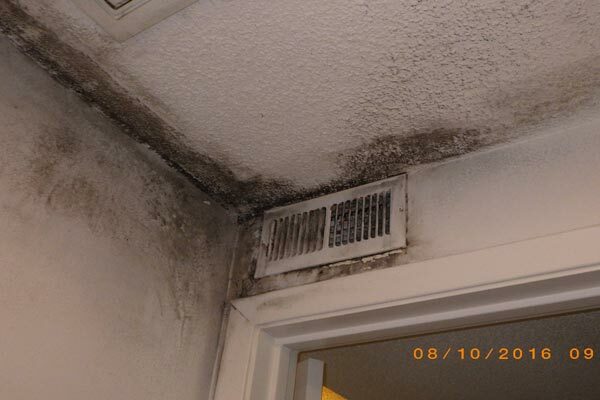 If you think you have black mold damage in your home we will connect you with an Industrial Hygienist, or an indoor air specialist, who can test the affected areas and write a mold remediation protocol for mold removal. This will allow Kidd’s Restoration Services to have the most accurate information when estimating and developing a plan for your mold removal project. 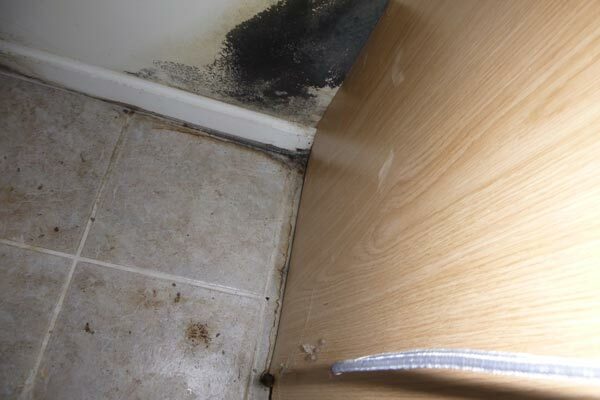 Not every black mold you see is actually the dreaded, Stachybotrys. Stachybotrys chartarum is a greenish-black mold. It can grow on material with a high cellulose and low nitrogen content, such as fiberboard, gypsum board, paper, dust, and lint. Growth occurs when there is moisture from water damage, excessive humidity, water leaks, condensation, water infiltration, or flooding. Constant moisture is required for its growth. It is not necessary, however, to determine what type of mold you may have. All molds should be treated the same with respect to potential health risks and removal.